Professional sports have been making huge dollar amounts the last several years, including signing big television and advertising contracts. Because contracts are collectively bargained between the players’ unions and their league, a split of that money ends up with the players. This is the case in Major League Baseball, which has caused salaries in the game to rise exponentially. It can be good for the game, but it can also result in teams handing out big free-agents contracts in an attempt to cover their inability to properly develop talent. 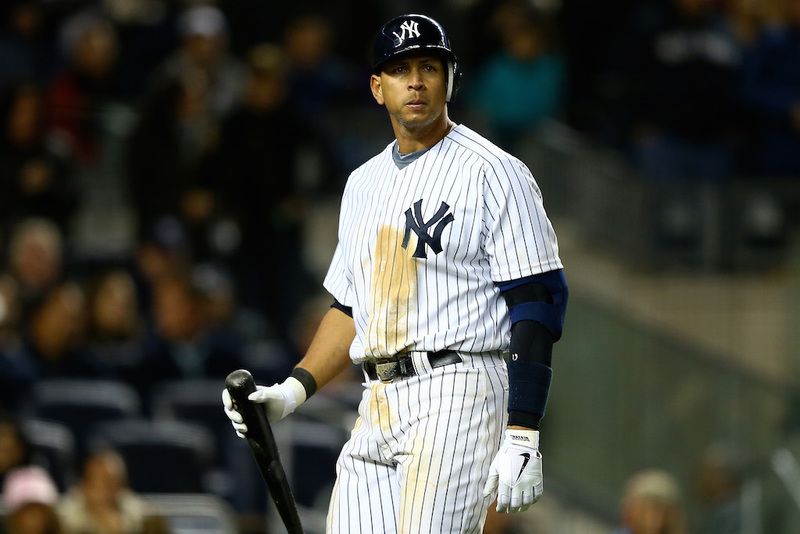 Here are of the most overpaid MLB players in the game. 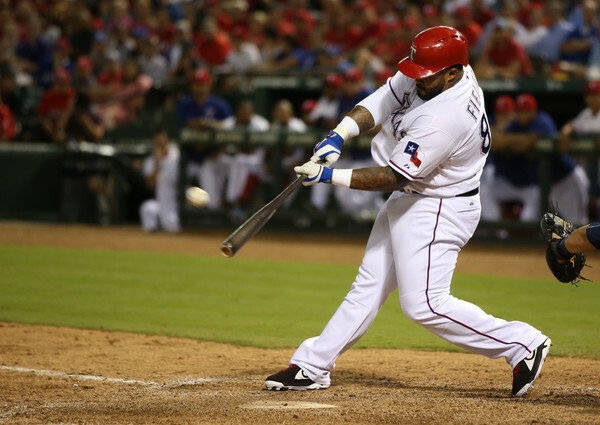 Prince Fielder came up with the Milwaukee Brewers back in 2005 and was a superstar first baseman by 2007, posting 50 home runs and a 1.013 OPS that year. He was great in his seven years in Milwaukee, with a combined slash line of .282/.390/.540 and 16.8 WAR. He hit free agency in winter 2011, signing a new deal with the Detroit Tigers at the age of 28; it spanned nine years and pay him $214 million. After a great first season in Detroit, Fielder’s numbers dropped off significantly in every major offensive category in his second year. That offseason, the Tigers dealt Fielder to the Texas Rangers in a deal with the promise to pick up $6 million annual on his $24 million contract. But his production in Texas has dropped off enough that even just the $18 million the Rangers have to pay is too much. In three seasons, he’s played in just 289 games, hit .269/.350/.410, and accumulated 0.4 WAR. Alex Rodriguez is an undisputed Hall of Fame-type of player, having come up in 1994 at the age of 18 with the Seattle Mariners. After signing with the Texas Rangers in 2001, Rodriguez was traded to the New York Yankees, where he’s spent the bulk of his career. A-Rod finished second in the American League MVP voting in 1996 — at just 20 years old — and has compiled some historic numbers: three league-MVPs, two Gold Gloves at shortstop, 696 career home runs, and a .930 OPS. But at the age of 40 and no longer all that productive, the Yankees are paying the piper. Rodriguez has played in just 257 games since the start of the 2013 season, slashing .238/.331/.444 with 2.4 combined WAR. New York is still paying him a base of $21 million this season and next, with major bonuses for each home run that he hits before he gets to 763; a number that seems pretty unattainable, given his current age and production. Yet another example of the Yankees spending big dollars in a “win now” situation that has come back to bite them down the road… Mark Teixeira was once one of the elite first basemen in the game, posting a .923 OPS and 242 home runs from his rookie year of 2003 through 2009, the year he helped New York win a World Series championship. But since then, things have not been so good. Teixeira’s numbers have slowly declined for several years, with one bounce-back season in 2015 being the outlier. 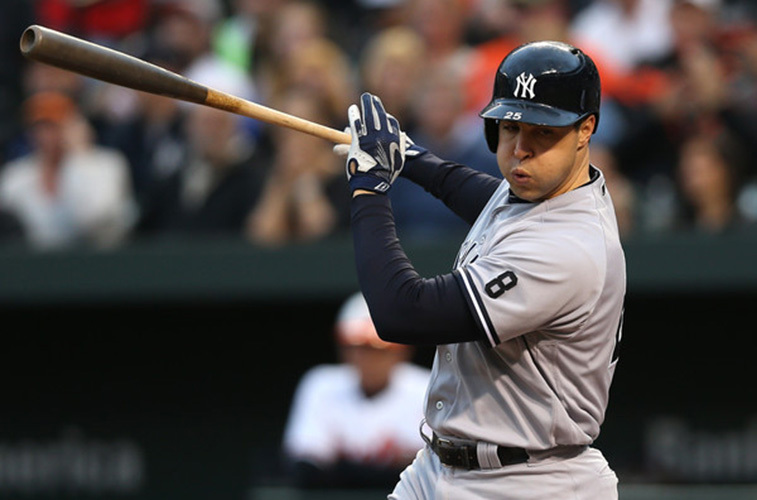 Overall in the last four seasons, Teixeira has hit .221 with a .748 OPS, 65 home runs, and played in just 325 games. By the end of 2016, he will have made $91.2 million from the Yankees organization over that time period. The good news? They did win that World Series. Matt Kemp came up with the Los Angeles Dodgers back in 2006 as a highly-regarded outfield prospect. He did not disappoint, posting a .852 OPS with 121 home runs from 2007–11 and coming in second to the Milwaukee Brewers’ Ryan Braun in a hotly contested National League MVP race in 2011. The Dodgers gave him an eight-year, $160 million contract extension to lock him up long-term just weeks after winning that MVP, but things have been downhill from there. Kemp got hurt in 2012 but still managed to post decent numbers in 106 games. He was eventually traded away to the San Diego Padres, where he had one-and-a-half mediocre seasons before being recently moved to the Atlanta Braves. 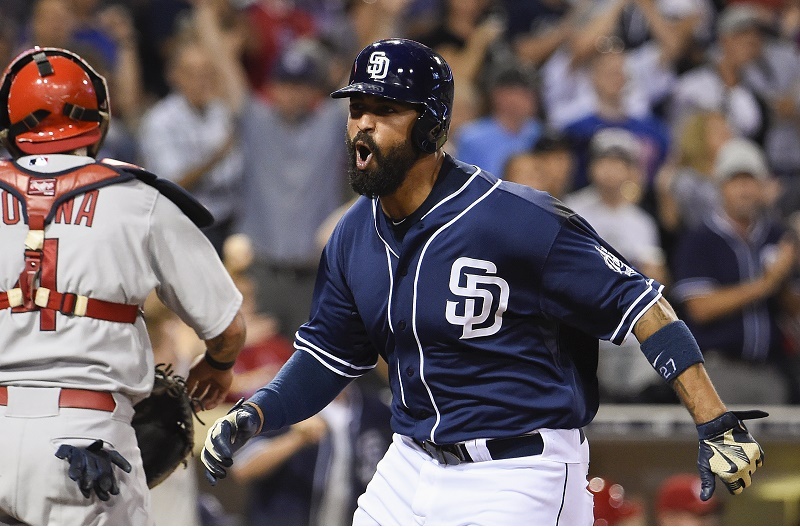 Kemp has posted a .263 batting average with a .761 OPS since the start of the 2015 season. He is still owed $65 million over the next three seasons. Holliday signed a seven-year, $120 million contract with the St. Louis Cardinals just a few months prior to the 2010 season. At the time it was a great bargain. In general, it was for several years. In the first four seasons of the deal, Holliday hit for a .301 average, a .897 OPS, and 99 home runs. He accumulated an outstanding 16.3 WAR in those years and was one of the most productive left fielders in the game. But since then, Holliday’s defense, which was below average to begin with, has degraded and his offensive numbers have fallen, as well. He’s been worth just 3.9 WAR since the start of the 2014 season and has a slash line of .262/.357/.438. The numbers, by themselves, aren’t as awful as they might seem when you consider his age, 36 years old. But still, the Cardinals will have paid Holliday $51 million over the last three seasons by the end of 2016, making him one of the most overpaid players in the game. Statistics courtesy of ESPN and Baseball-Reference.